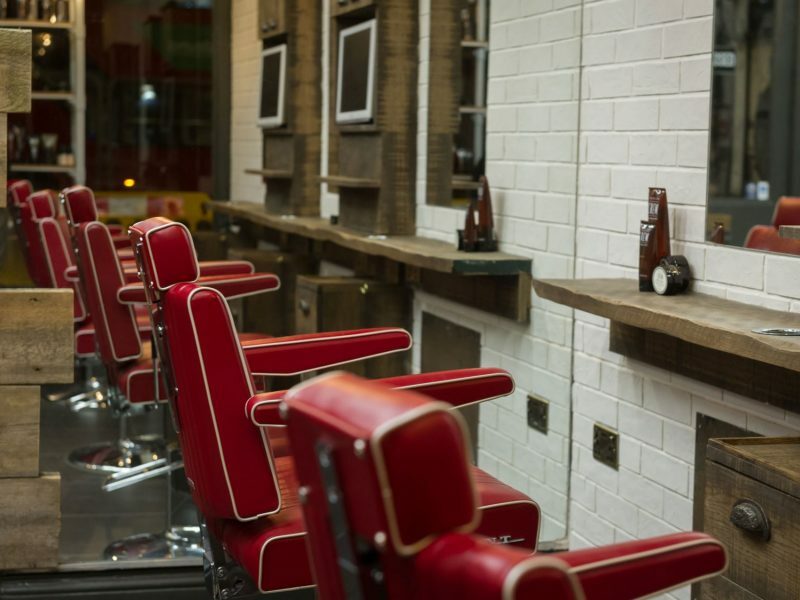 It’s a brand that has stood the test of time and now has become a hallmark of quality. 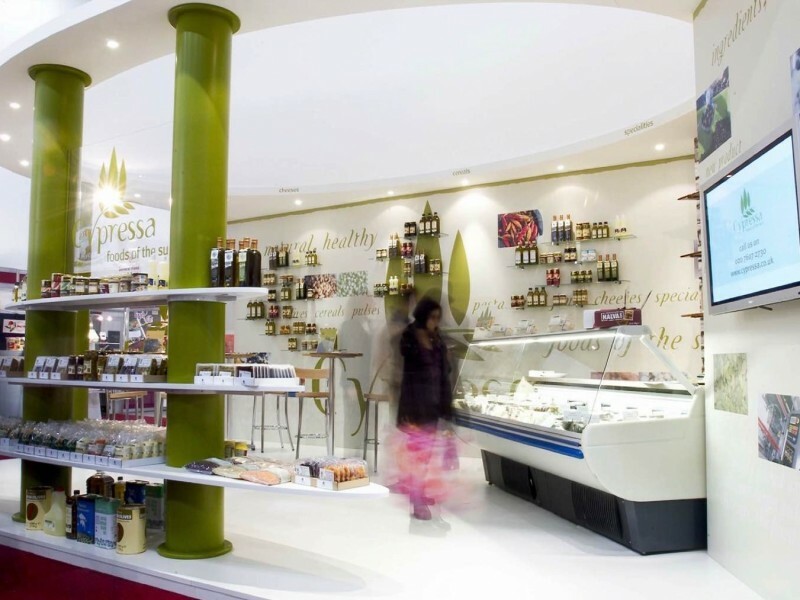 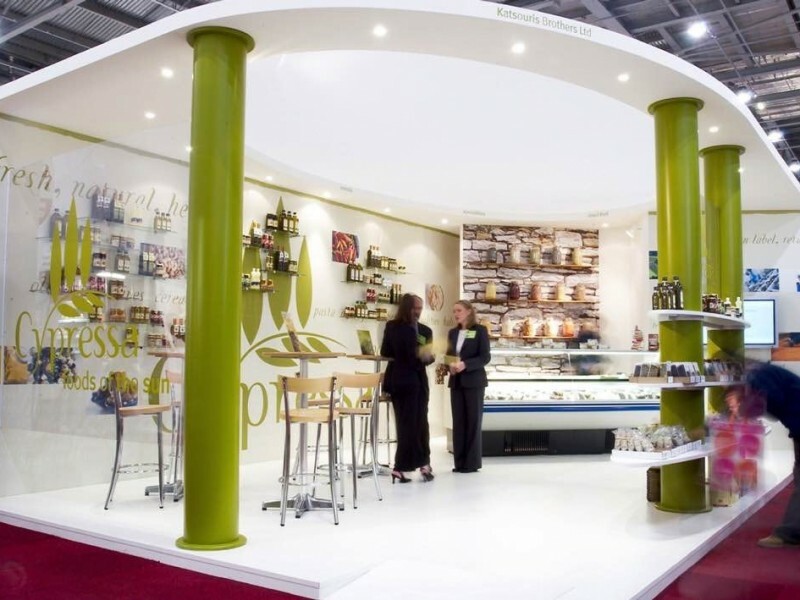 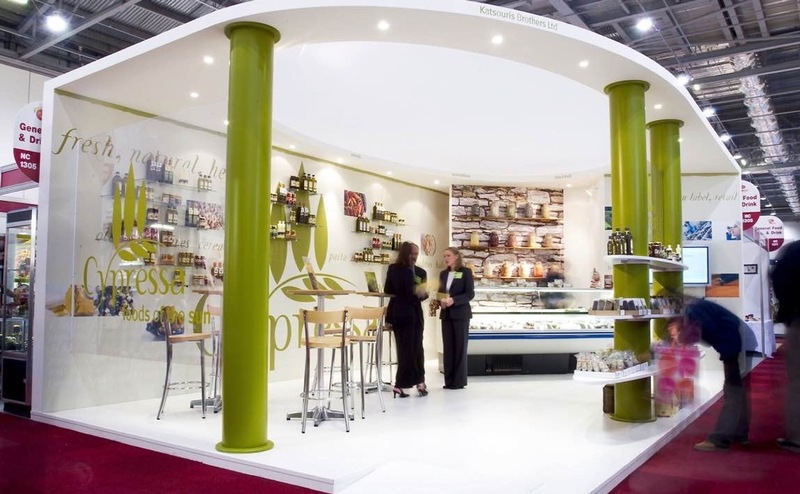 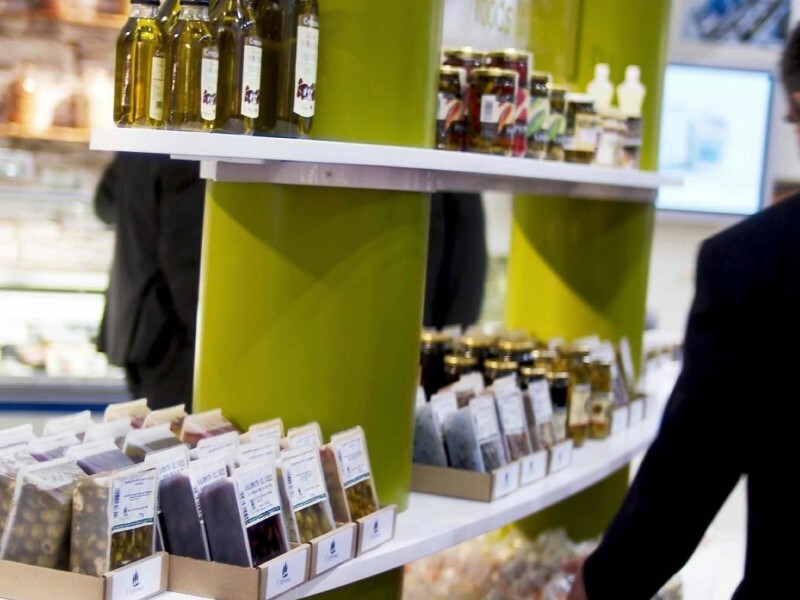 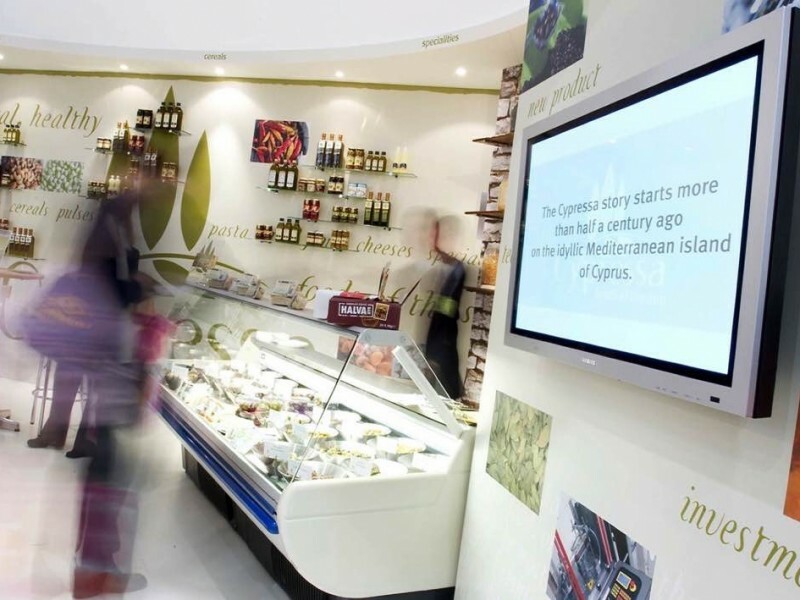 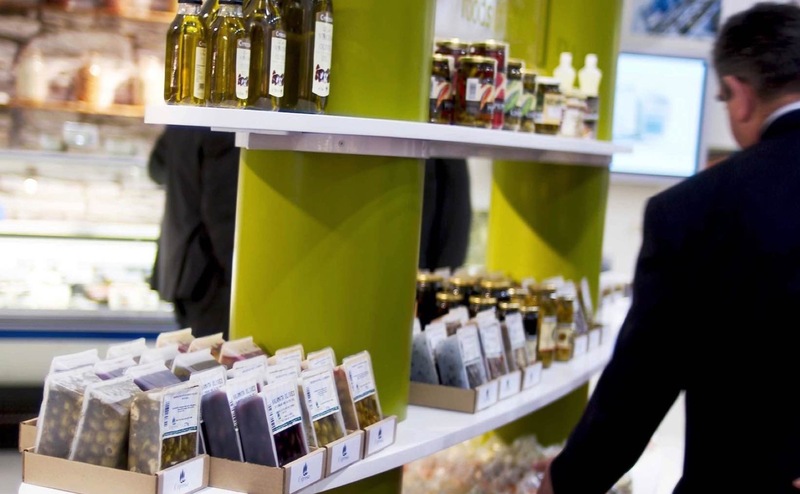 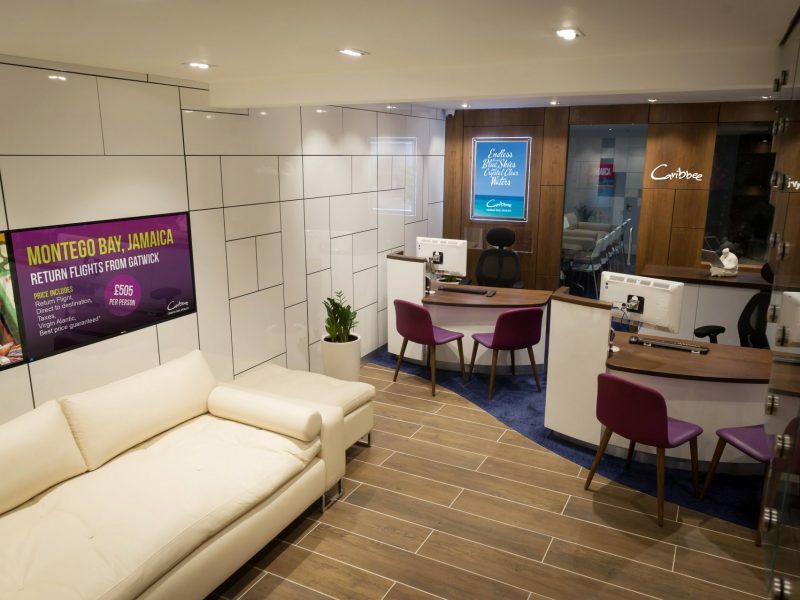 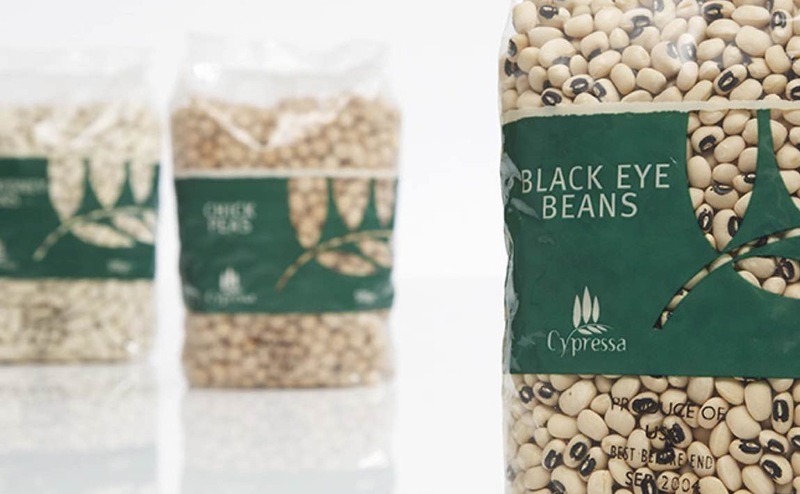 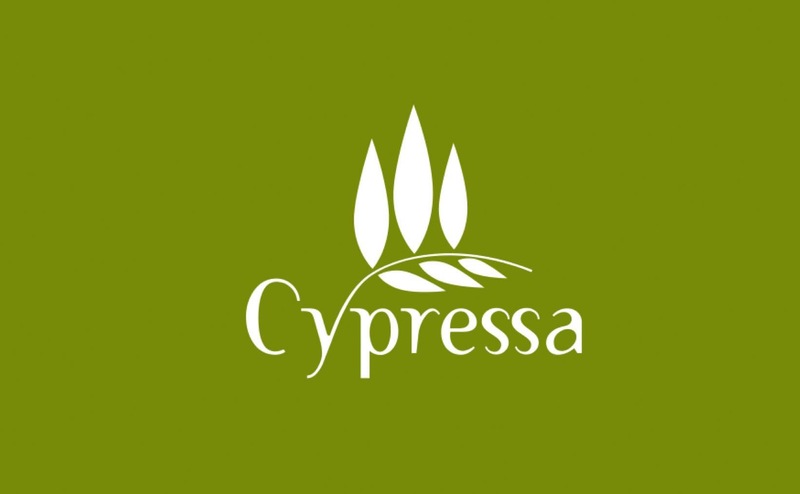 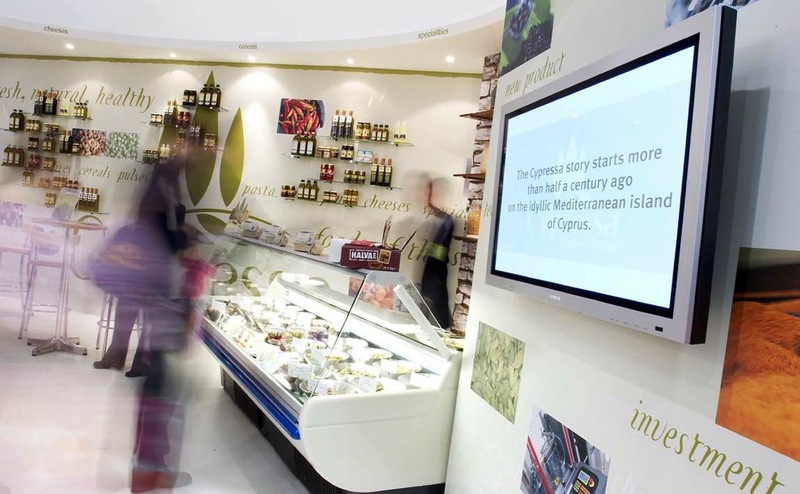 We worked with Cypressa, who are manufacturers, wholesalers, supermarkets and a selection of independent shops with a collection of exceptional Mediterranean goods since 1964. 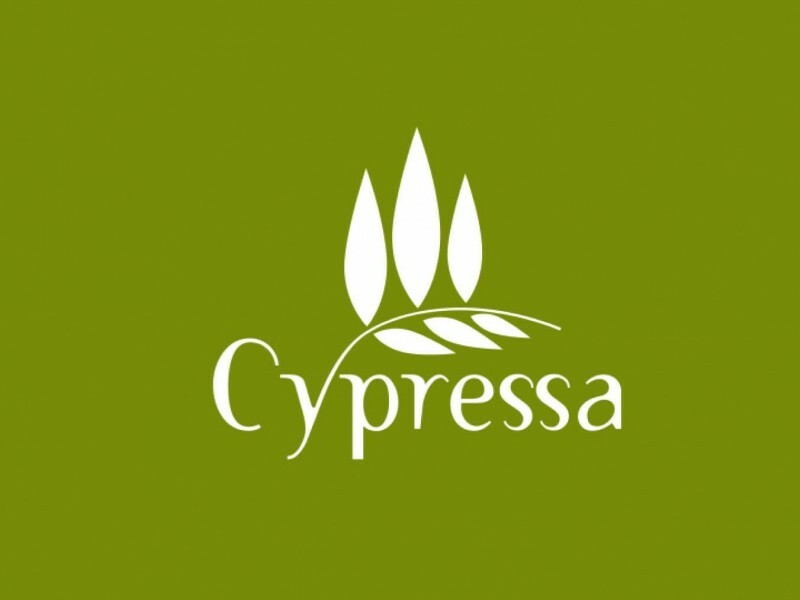 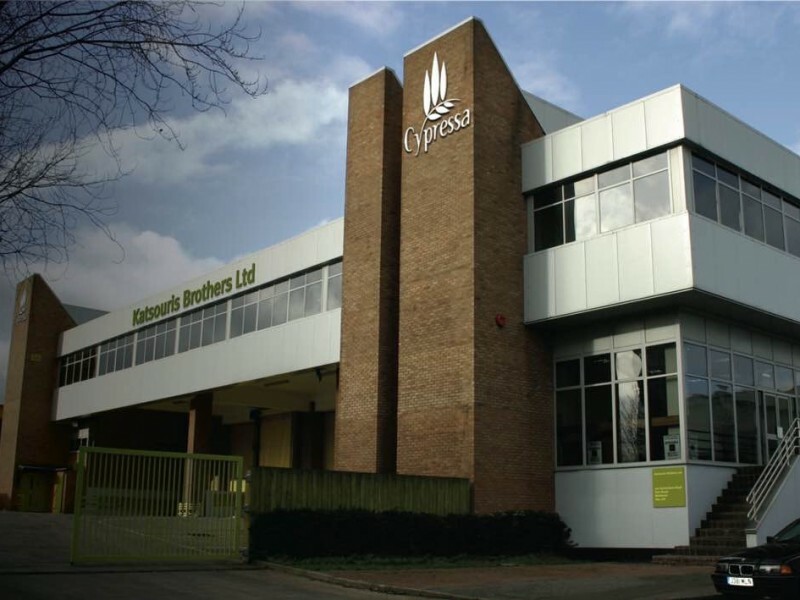 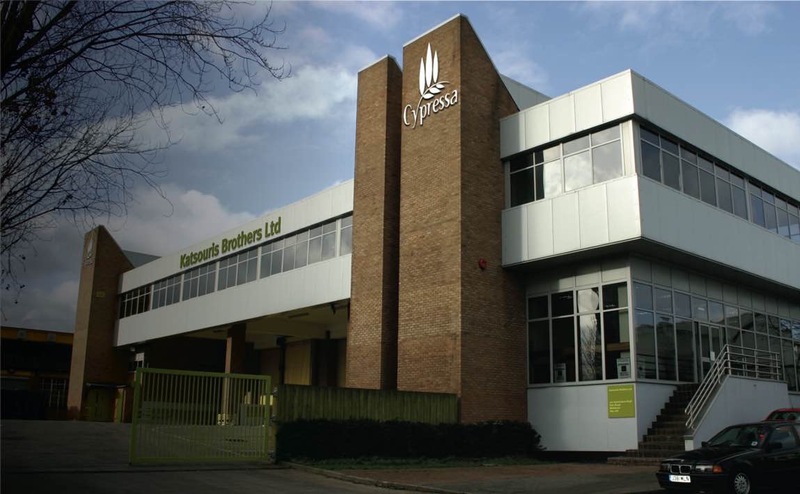 Paul Clarke has had a long relationship with Cypressa over the last 15 years. 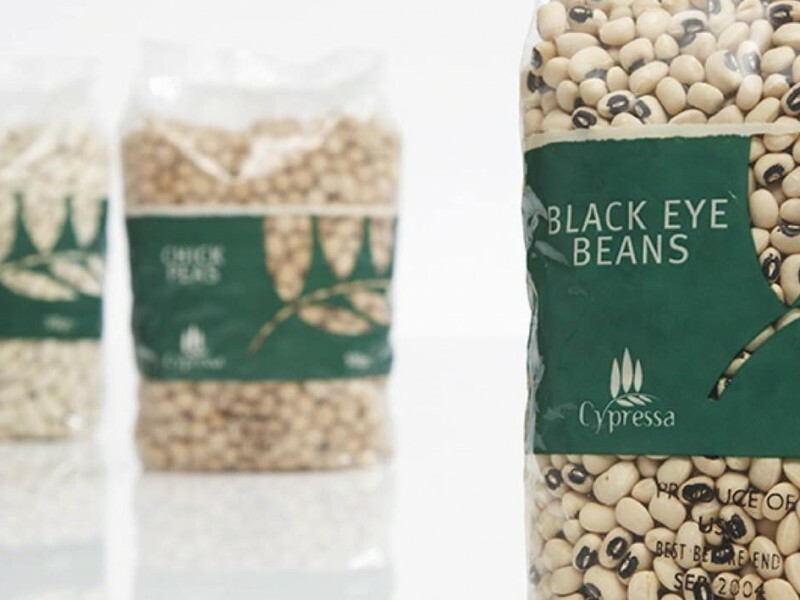 He was the Creative Director for Red Bird working with Nic Preece and Ari Phillips responsible in the development of the brand as well as packaging and exhibition stands. 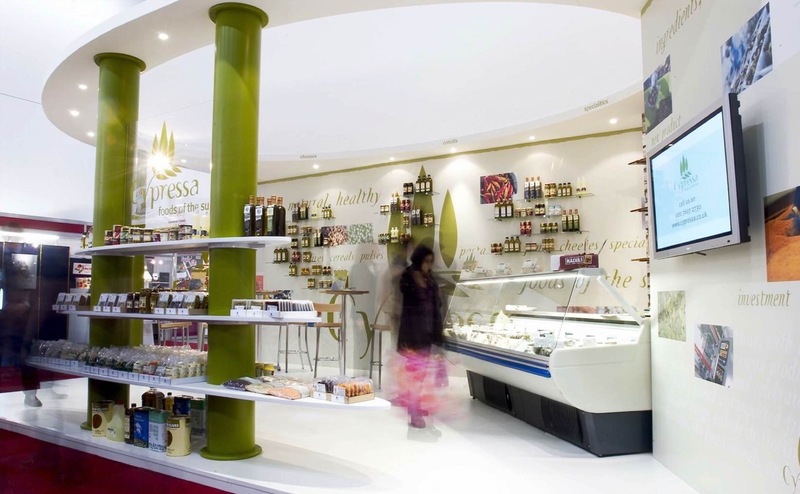 It is a brand that has stood the test of time and now become a hallmark of quality. 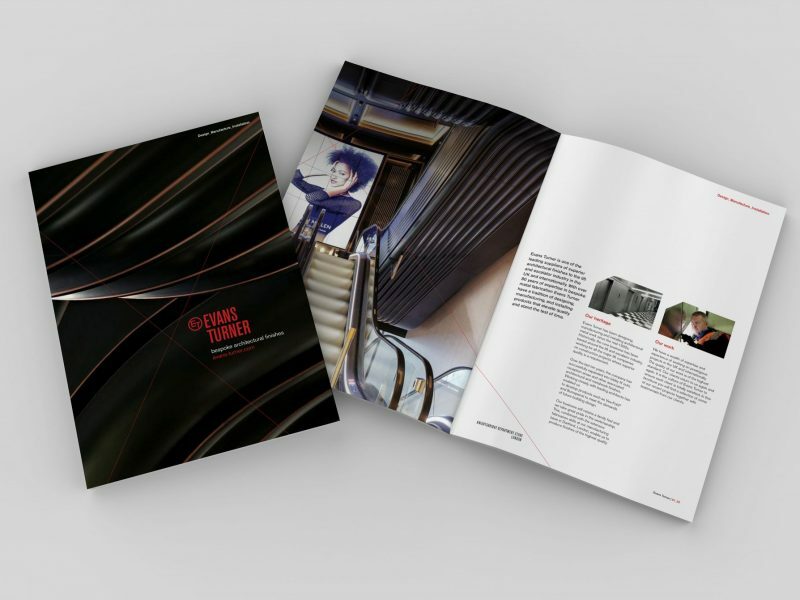 This project was developed whilst at Redbird.